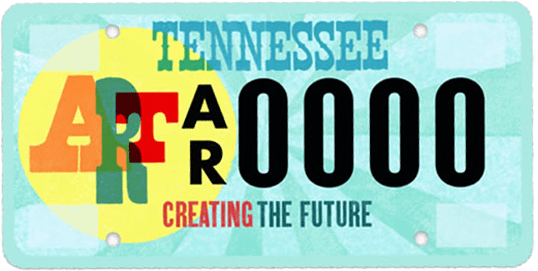 Give the gift of the arts to Memphis...and yourself! Here's another reason to make your gift to ArtsMemphis today – all donors of $25 and above are eligible to receive an ArtsCard, which provides discounts to a variety of venues all over Memphis. 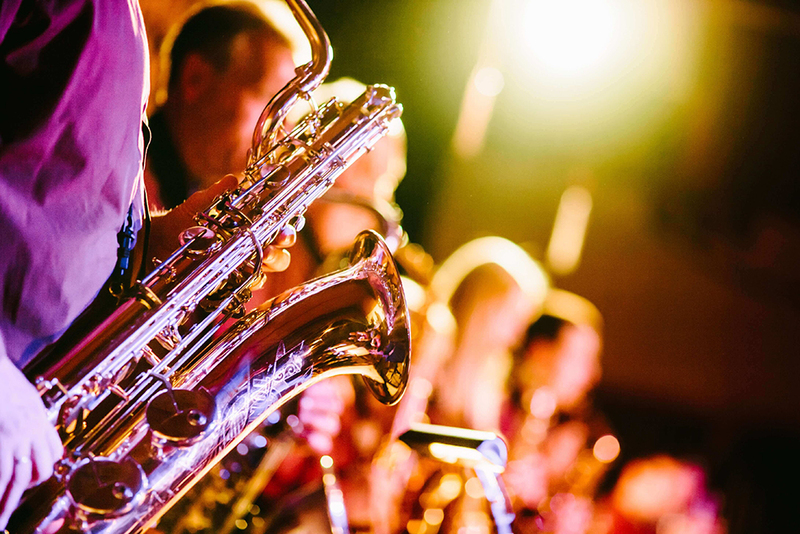 Have fun experiencing all that the Memphis arts community has to offer. Donors may request an ArtsCard via phone, email, or written correspondence. Check the back of your card for the names of participating organizations. 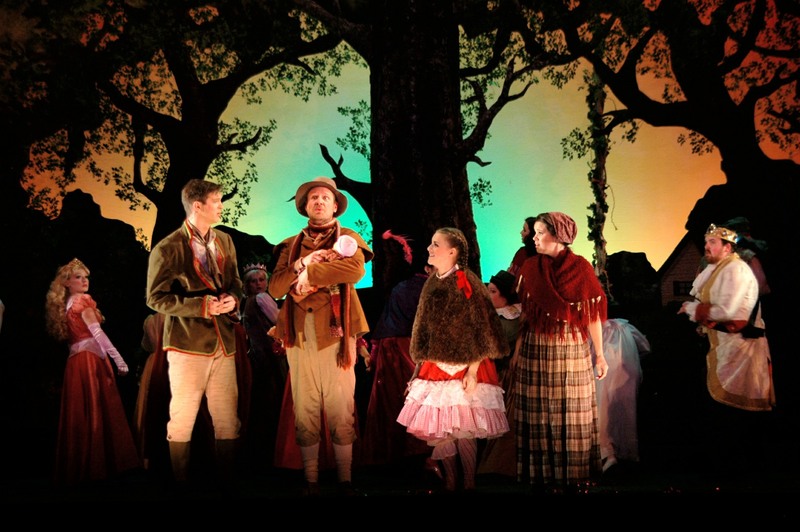 Call the arts organization directly to request ArtsCard discounted tickets for a particular event. Note: You may need to show your ArtsCard at the box office in order to get the discount. Remember, not all events are eligible for the discount and certain restrictions apply. ArtsCard discounts are not valid with any other discount or coupons, and your card is valid for one year. How will you use your ArtsCard? We asked our supporters how they use their ArtsCards and found that they use them regularly to attend performances and exhibitions of a diverse group of arts organizations across the city. Tell us the story of using your ArtsCard by emailing [email protected]. 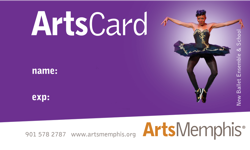 "I love my ArtsCard because anytime I need to take friends to the Theater, Ballet, Opera or any of the Museums in Memphis I have the confidence I can use my card and because I know it is supporting the arts!"